What type of use are these items for? In order to provide you with the best possible shopping experience and accurate pricing, we need to know the type of use for the items you need. Departmental Use Use on MSU departmentally owned machines only for university work. Faculty/Staff Personal Use Use on personally owned machines. Departmental use of these licenses is not permitted. Student Use Use by current MSU students only. On Thursday, June 1, 2017, face-to-face consulting combined with the MSU Technology Store in room 110 Computer Center. With this move, you are able to play, shop and get help all in one spot—at the MSU Technology Store. We provide free consulting on computers, software, and mobile technology. Find out about different technology help & support options including Knowledge articles and contacting the MSU IT Service Desk at (517) 432-6200 or ithelp@msu.edu. Same great service. Now delivered differently. We recently made some changes to how we provide computer repair services. While we still offer free consultation and assistance with repairs, we no longer repair the hardware ourselves. 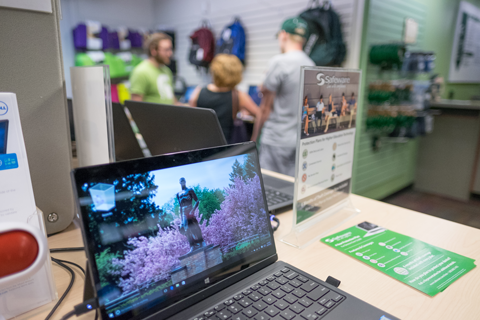 The MSU Technology Store has agreements with local area vendors, Digilink and Capitol Macintosh, to provide both in-warranty and out-of-warranty repairs. We will act as your liaison with these companies when you bring us your device and will ensure that you are fully satisfied with your repair experience. Contact us at (517) 432-0700 or techstore@msu.edu at any point during the repair and we will get you an update on its status. Students who purchased a Dell or Apple laptop from us receive a free loaner laptop while their computer is being repaired. You bring us your device and we will take it from there getting it to either the manufacture or local vendor for repair. Repairs covered under warranty for all manufacturers except Apple are sent to the manufacturer to complete. Apple repairs covered under warranty are sent to Apple or Capitol Macintosh (a local Apple authorized service provider) to complete. ut-of-warranty repairs for all manufacturers except Apple are referred to Digilink. 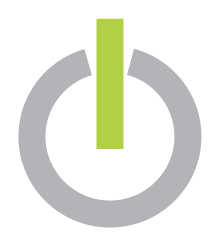 Personal out-of-warranty repairs are referred to Digilink or Vertex Computers (MSU approved vendors) to complete. Apple out-of-warranty repairs are referred to Capitol Macintosh (Apple authorized service provider) to complete. Delivery of personal hardware for repair is available from the MSU Computer Store to Digilink and Capitol Macintosh. Both Digilink and Capitol Macintosh have signed agreements with the university covering warranty, risk of loss, security, and protection of the hardware and university data so you can rest easy.